Fish and Tips is a family website. It is operated from the US and France by my brother and I. Don't be afraid to contact us in both languages! Contact Bertrand with saltwater questions and Pierre for freshwater. 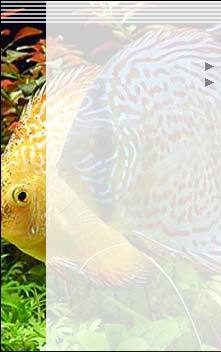 Our Fish/Plant and Marine Creature Database is a work in progress. We are constantly adding new spec. cards to the database. 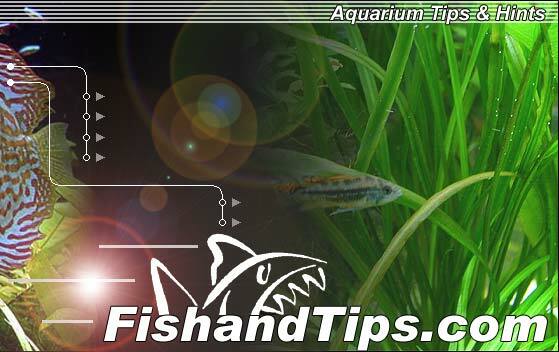 If there is a particular type of fish that you would like to be included in the database, please e-mail us and we'll do all we can to include it. Viewing other people fish tanks can be a great opportunity to learn and get ideas. Click here to upload your pictures to our server, we'll be happy to put them on our website.